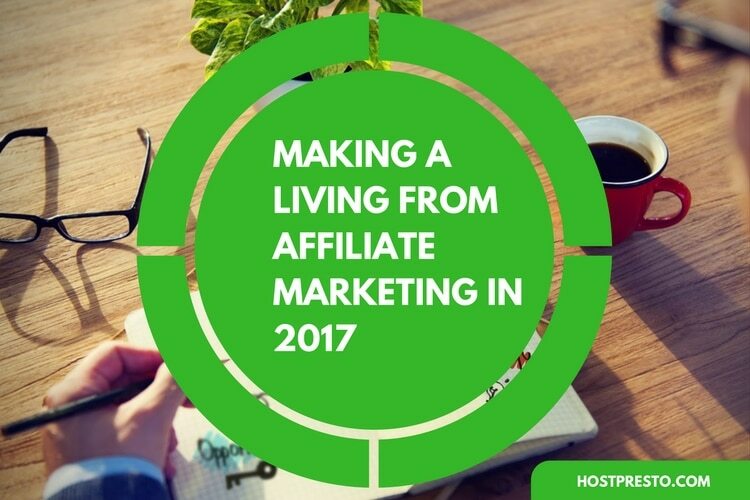 Affiliate marketing in general has seen big changes over the past 5 years or so. Gone are the days where you could build and drive traffic to a relatively “thin” website with little or no unique content populated by simply details of the products and services offered by others. This, for most, was a huge wake up call. Lots of sites died, lots of affiliate marketers exited the industry entirely and the companies pushing the affiliate offers in the first place also had to react and change their offerings to suit. The changes had a knock on effect across the board from bedroom affiliate to large scale, multi-million pound companies and it was all thanks to the likes of Google with it’s ever changing algorithm updates and on a smaller scale, people becoming more savvy and blind to blatant affiliate based offers. These days, the landscape is a lot different. Affiliate marketing is tough, you need high end sites, you need to add value for your visitors and you need to be partnered with reputable companies who are not simply out to make a quick buck. But generating income is still possible and if you can somehow get in the game, the rewards are still significant. As touched on above, there have been lots of changes single 2011/2012. Google, who let’s be honest are responsible for most traffic in the affiliate game changed things massively with a focus on rewarding high end sites and known brands with traffic for their products and services. This is fine for the most part as if we Google something, we want the best sites for the search at hand to appear at the top but it does make it a bit of an uneven playing field when you’re competing with 10 year old established sites with huge on site and offsite budgets. This had a knock on effect across the board as the companies who solely relied on affiliates generating their customer base for them quickly had to change tactics. This put a lot of them out of business which left only the high end, well known, established companies in the mix who now no longer really needed affiliate traffic as they were hoovering up the traffic directly themselves. So it became a double blow and one the industry as a whole has never really recovered from. 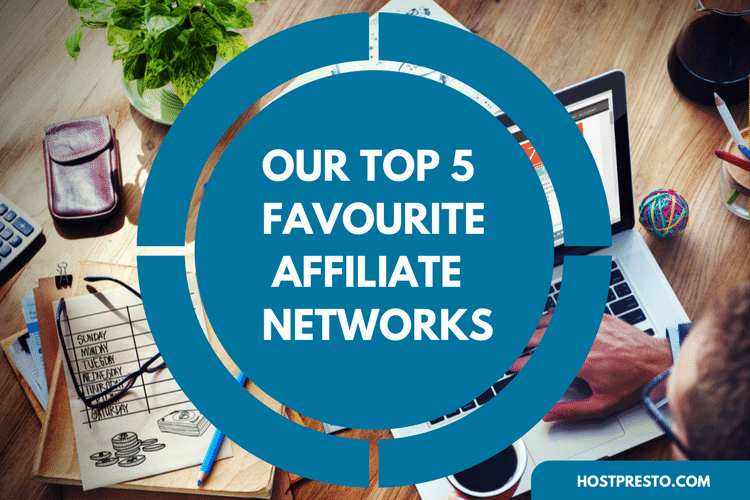 With the above said, browse your affiliate network of choice and you’ll still find thousands of companies running affiliate programs from start ups right through to well known brands. It is still a money spinner in general, even if it has become tougher for the webmaster to get a foot in. The only difference now is you’ll need to find offers that match the content you have, that match the subject of your site across the board. You can’t find offers and then build a site to promote it as you once could. As to what to promote, you shouldn’t really take the backwards approach. You should have the site already or at least the idea for it. A truly value-add idea and once built and people are taking interest then you should seek out things to promote, lots of things, across the boards and hope, pray that when all is said and done you can turn an income from it. Don’t look at the likes of CJ and think, this firm is paying £100 a sale, let’s build a site to target it. It’s not going to work. You’ll get nowhere. Build the site first, seek out the offers second. This brings me onto the quality of your site. As touched on above, you can’t just throw up a 5 pager, drop some links in and expect to flow traffic via your affiliate links. It won’t work. You won’t get anywhere. Your site in general needs to be big, it needs to add value to whatever it is you’re promoting and it needs to become an authoritative resource on the subject at hand if you’re to stand any hope of competing with the companies actually offering the products and services you’re looking to promote. Think tutorials, detailed comparison, offers, guides, that sort of thing and you might just stand a chance. But you need to do a proper job. Hiring a writer to product you 10 articles on the price of fish and hoping to rank for the price of fish is futile. As I say above, come up with the idea, build the site and then look for partners who might be a good fit for affiliate conversions. The content is the single most important aspect of your site. If you want your content to get linked, rank and ultimately convert to an affiliate sale it needs to be of a certain standard. Gone are the days where you could write 500 words of keyword loaded nonsense and have it pick up traffic. It doesn’t work anymore yet people still seem to try it, their efforts futile. No, you need good, strong, long form content that people might actually want to read and find useful. The saying goes, write content for your visitors, not for search engines and this couldn’t be more true. Google openly publish their ideal content guidelines so just follow this, no trickery, no short cuts. Give your reader something they might actually want to read and the benefits will eventually come. Promotion of any affiliate site is tough. PPC, especially on the big networks is futile as the top spots are all occupied by those actually offering the product or service directly. You’re not going to be able to compete when you only get 10% at best of the sale price and they receive the other 90%. It makes no sense. The lesser networks which aren’t overrun by big players might give you a fighting chance but you’re going to need to do a hell of a lot of split testing just to churn out a relatively modest ROI %. In truth your efforts are better spent elsewhere. If you want any chance at all of generating traffic/sales then your best bet is still organic SEO. Spend your time/money on your content, not your click costs and you may get somewhere. But as I said above, the content quality needs to be exceptional, it needs to be read, shared, linked and offer true value or it doesn’t stand a hope in hell of competing with a known brand or an article covering the same subject but on a much better site than yours. If you have an idea for an article, google the title, see if it’s been covered elsewhere and if it has, move on. Unless you have an exceptional angle. Whilst income expectations should be significantly lower than they were 5 years ago you need to ask how much is enough? Even with all the changes as noted above, you can still churn out enough income to put yourself on par with what you’d earn in full time employment but gone are the days where you’re able to earn 5 figures a month from your bedroom peddling nothing but nonsense. In each niche there are probably 1 or 2 people with affiliate offerings who can command this level of income and they’re doing that because they’ve got big, established sites. They’re not new players. But with enough time and effort you can certainly churn out a living. One of the other major issues in affiliate marketing these days are unstable offers and unstable traffic. To cover the traffic issue first, Google are forever changing things as are Yahoo/Bing. Any traffic you get you shouldn’t be of the mindset that it’s going to continue for ever. The indexes are live and changing all the time. Treat any traffic as a bonus and don’t get too disheartened if your traffic dips. Concentrate on building the best site you can and you’ll reap the rewards. Secondly, don’t put all your faith in one affiliate partner, even if they are the best paying. Companies are going out of business all the time. Terms are changing, payouts and changing and rules and regulations also have an effect. The last thing you want to do is build a site around a specific affiliate program only to be left holding the baby when they move out of the industry for whatever reason. Always build a site that can profit from multiple offers and revenue streams. So if you are interested in affiliate marketing it’s certainly still possible but you’re going to need to be prepared to spend a lot of time, effort and money as competing with big brands, especially via the likes of Google is going to be tough. Before, you could virtually trick your way into the mix but Google is a lot more savvy and isn’t going to rank your site when all your doing is literally offering other peoples stuff. You need more than that, but if you can come up with an angle that truly offers value add then you can still reap the rewards. But that is much easier said than done.